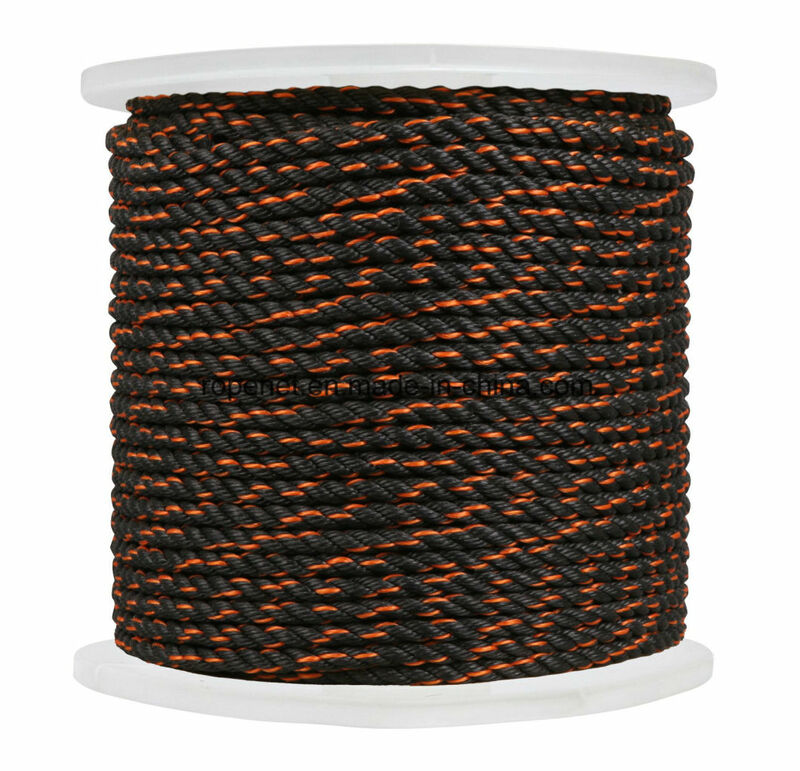 Made from durable polypropylene, this rope offers long-lasting color, good strength and minimal stretch. Excellent resistance to oil, rot and most common chemicals. 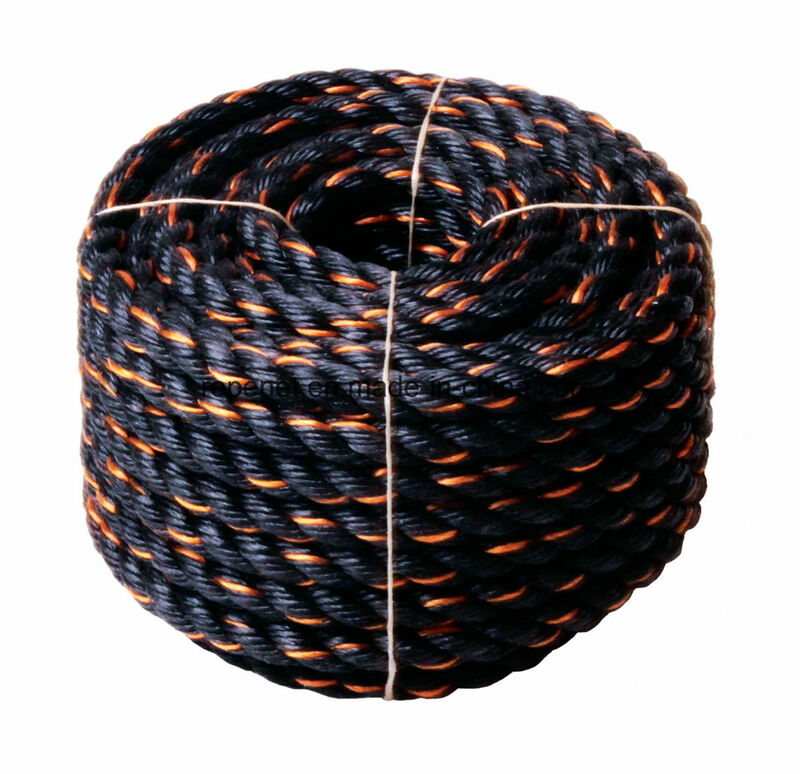 High strength, low stretch and good resistance to abrasion and UV light. This rope floats and will not absorb water.